Nothing like a quick change of plans. 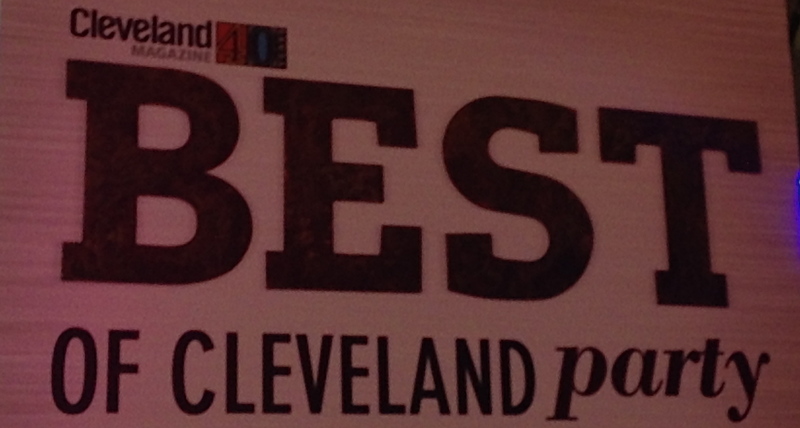 Despite not feeling well, when my coworkers needed an extra person to attend Best of Cleveland (thrown by Cleveland Magazine), I knew I needed to join. 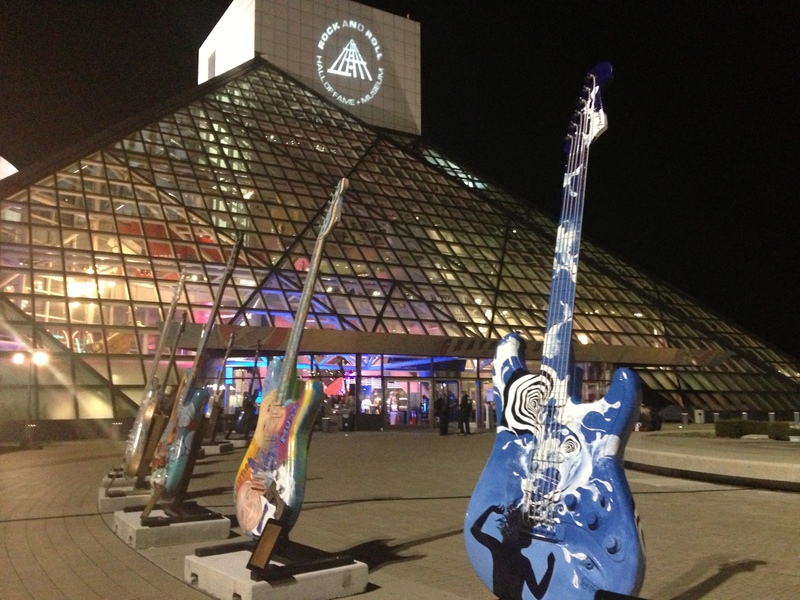 After a quick change (I took casual Friday a little too far this past Friday…oops), a couple glasses of wine, our group of 8 was off to the Rock & Roll Hall of Fame. 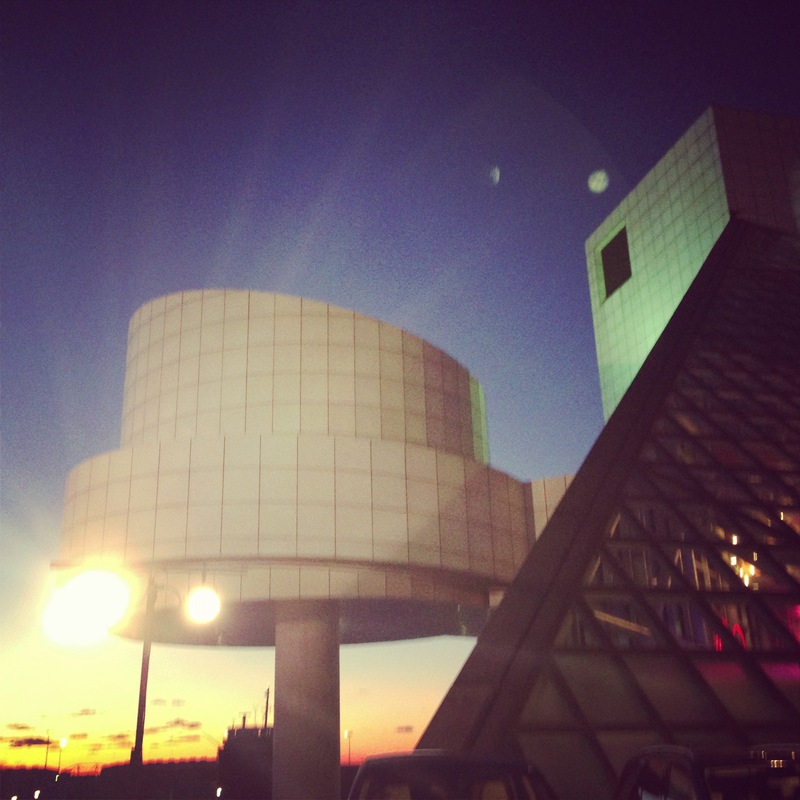 It was a gorgeous (chilly) night but inside the Rock Hall we had an absolute blast. 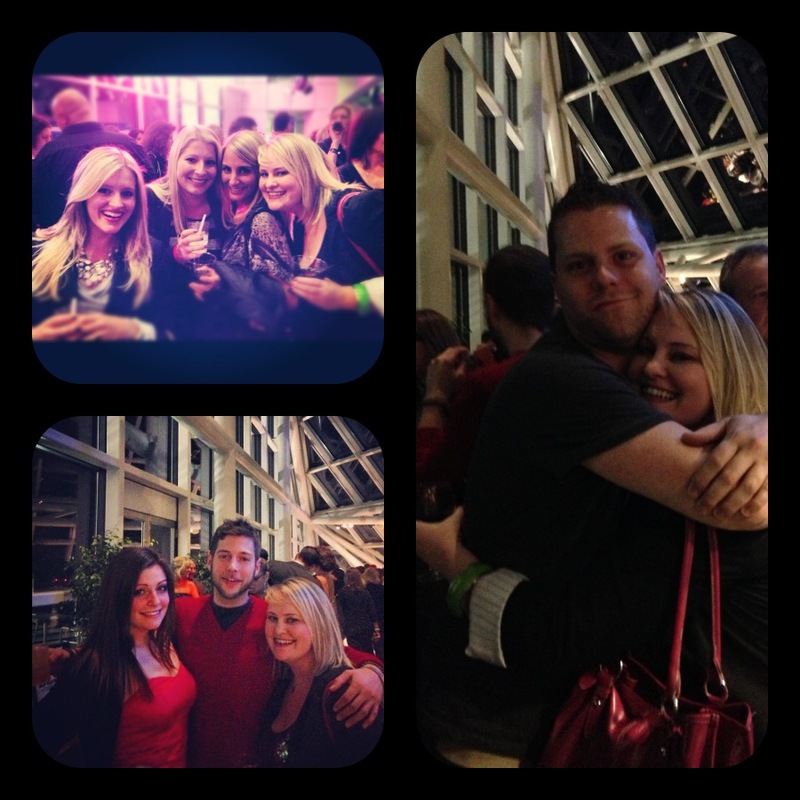 We sang along with the Journey cover band, tasted plenty of drinks and food and made our way into VIP (I love our team. End of Story). One of the things I love – having coworkers that absolutely are a blast to be around. 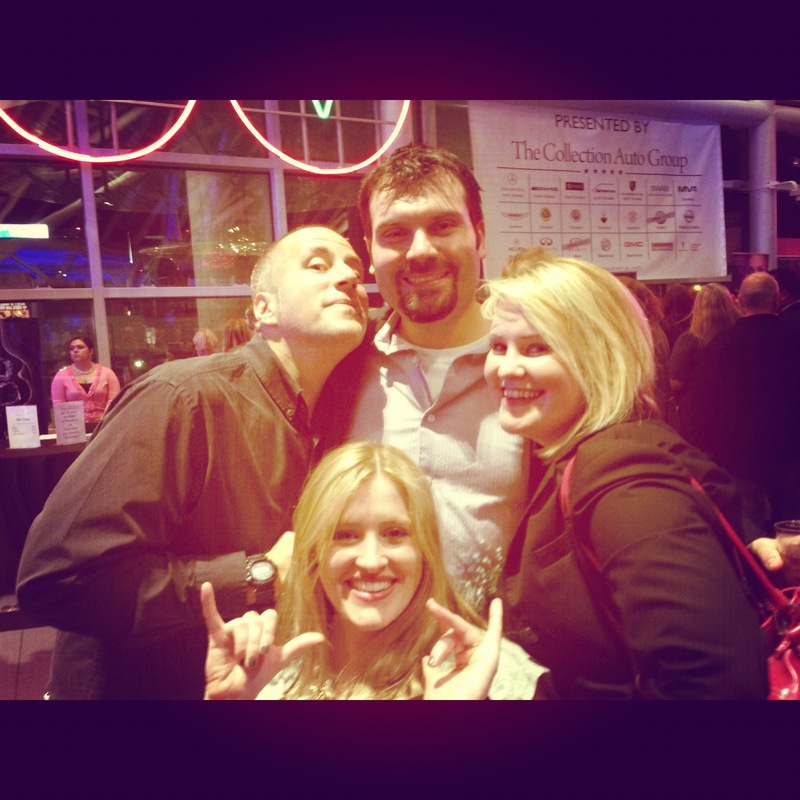 Congrats to the Hodge’s Crew on being included in the Best Of – including Best Bartender Beau! Post-Best of Cleveland, we headed to Hodge’s for drinks, snacks and more laughs (thank you Gulley for the delicious new drink that will be my fall go-to). Saturday brought a needed day-in and a needed night-in with a close friend. “The Last Dinner” as we called it, with wine, pizza and additional treats made for a great night. I love good female friends who really get you. It’s totally refreshing. Which also leads into my Sunday – church and brunch with Catie. A new Sunday tradition? 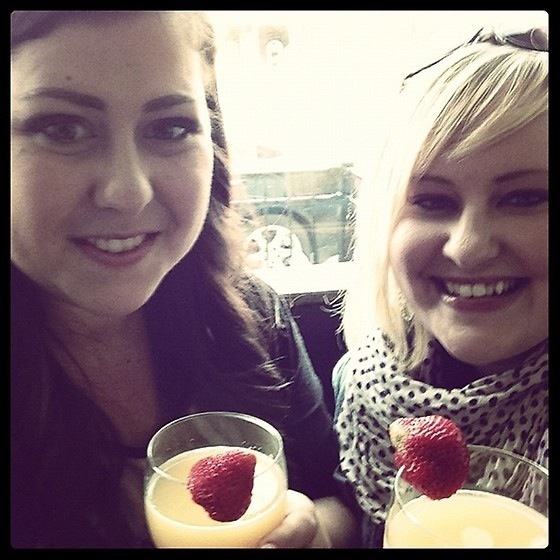 We heart mimosas at Sweet Melissa’s. After a crazy, hectic week, this weekend was exactly what I needed. And It ended with scheduling a last-minute November vacation. 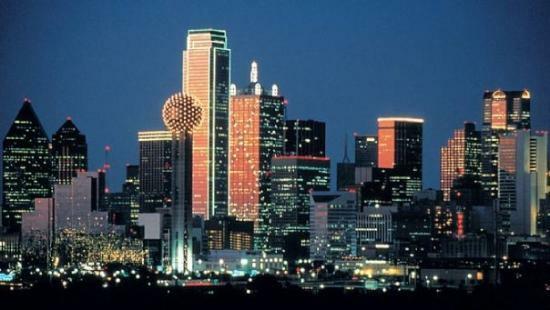 Dallas – here I come. This entry was posted in Uncategorized and tagged CLE Events, Friendship, Memories, Overheard in the Workplace, Party, The CLE. Bookmark the permalink.